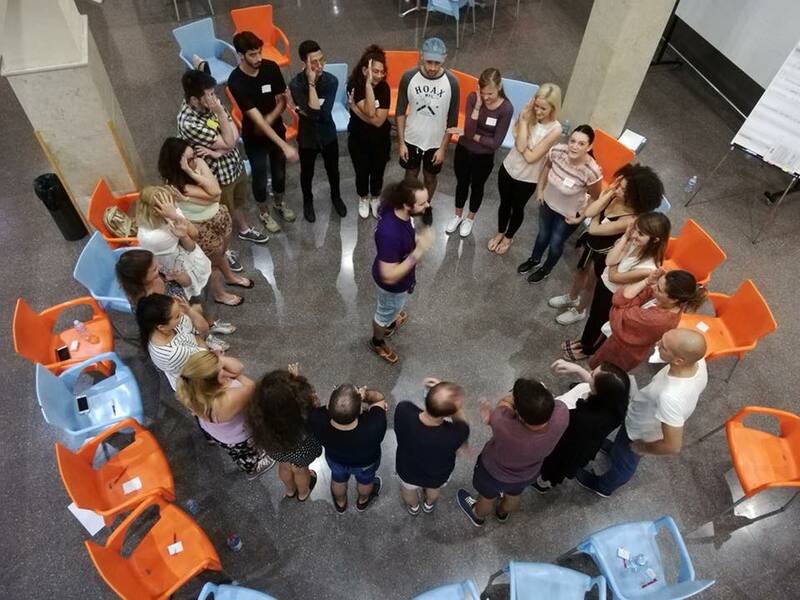 The Consell Valenciá de la Joventut (Valencian Youth Council) organised the fourth edition of the training “Youth Ambassadors” in collaboration with IVAJ, this time taking place in Alicante. The event gathered 25 participants from 10 countries and 11 organisations: Bosnia and Herzegovina, Cyprus, Czech Republic, Estonia, Ireland, Luxembourg, Macedonia, Slovenia, Spain and Sweden. 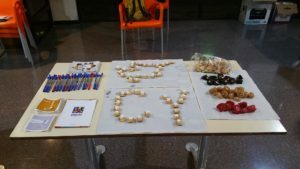 Cyprus was represented by Ms. Andri Voutouri, Communication Officer of the Cyprus Youth Council and Ms. Eliza Kozakou, Youth Worker. 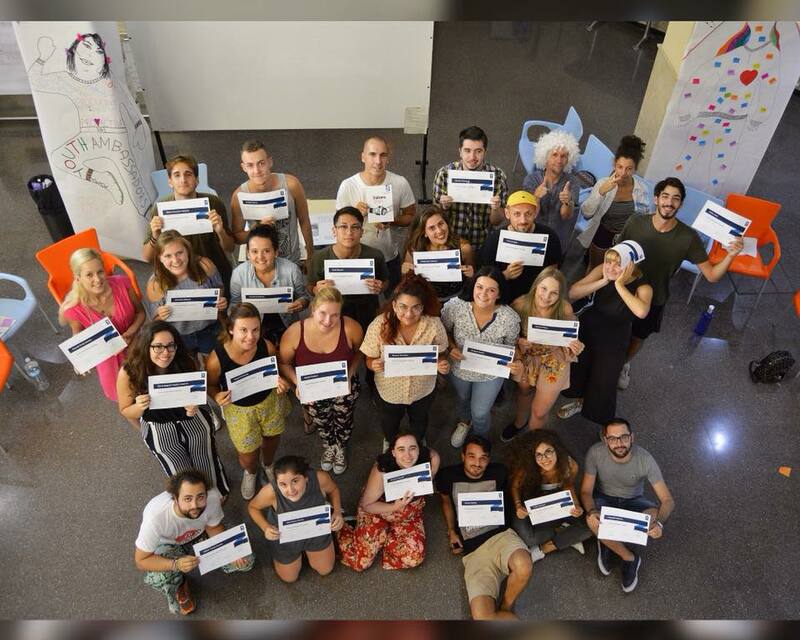 During the week of 17-22 September, this group of young people participated in several trainings and activities in order to become young ambassadors and spokespersons on young people’s right to information. 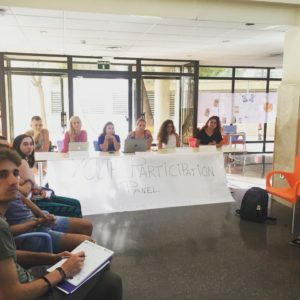 They had the opportunity to exchange experiences with information services, discuss about the role and importance of access to information, gain skills and competences in advocacy for youth information and acquire knowledge and abilities for the youth field. 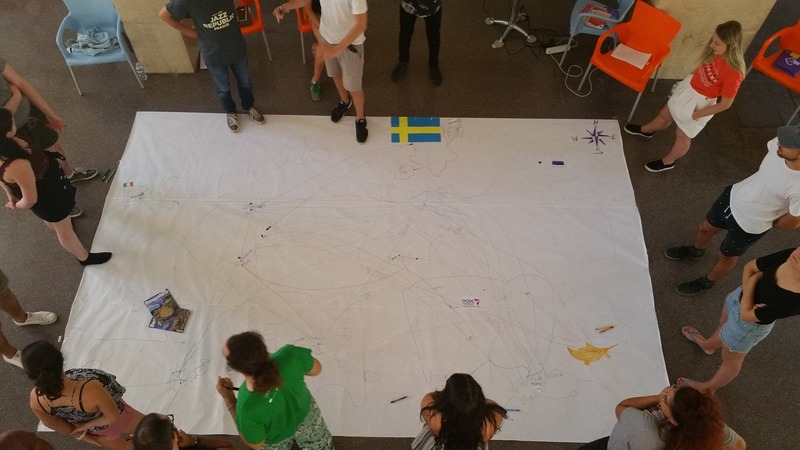 The new Youth Ambassadors had interesting debates about what youth information is and why is it important, what the difference between information and propaganda is, how we can prevent fake news and online violent radicalisation spreading or what we can do to foster youth participation. On the final day, they had the opportunity to meet Jing Xu from UNESCO, who explained the concept of MIL (Media and Information Literacy) and encouraged the group to organise activities during the Global MIL Week 2018, taking place from 24-31 October. The final afternoon saw participants making action plans at local and European level to emphasise the importance of youth information and counselling. 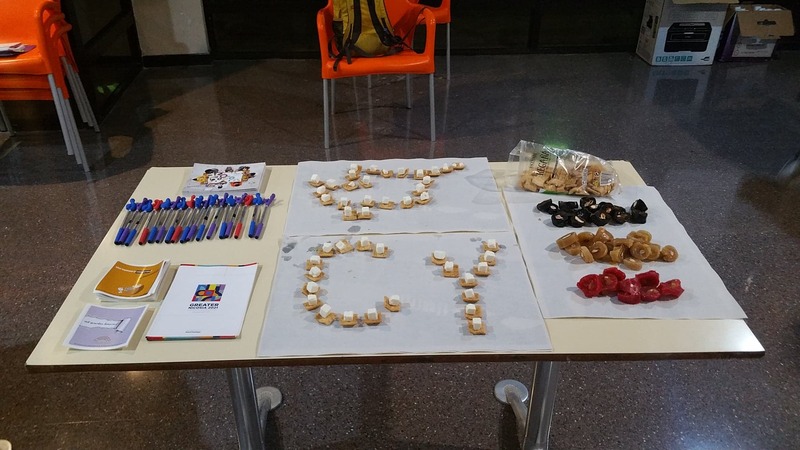 We would like to thank our Valencian member for making this training possible and we look forward to working with the Youth Ambassadors in the coming years!